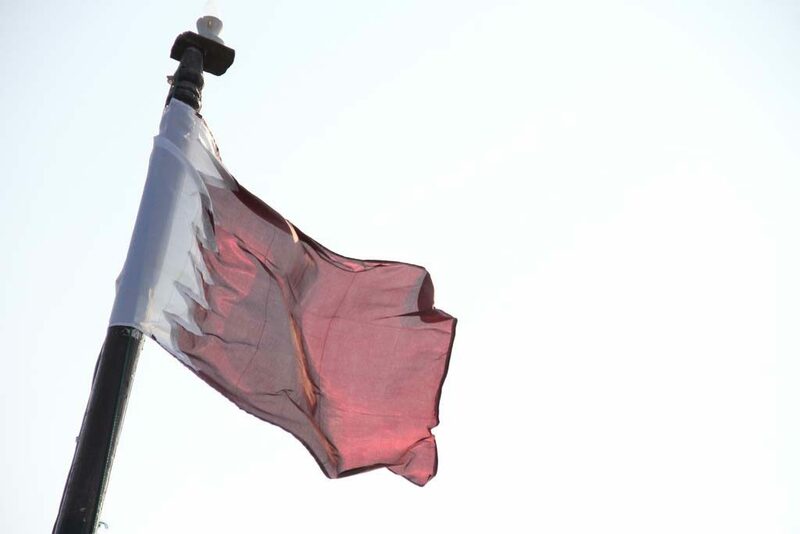 Qatar’s ambassadors to the US, Russia, France, Germany and Belgium are among 17 heads of mission who will be transferred back to Doha, the government has announced. In a statement issued yesterday, the Ministry of Foreign Affairs (MOFA) said Emiri Decision No. 45 of 2016 ordered the return of the ambassadors to the ministry’s headquarters. It did not state when this would happen, nor what the diplomats would do once they are back in Qatar. The ministry has yet to announce new ambassadors for these countries. And a spokesperson was unable to comment to Doha News on the changes. Several of the ambassadors had been serving in high-profile posts. 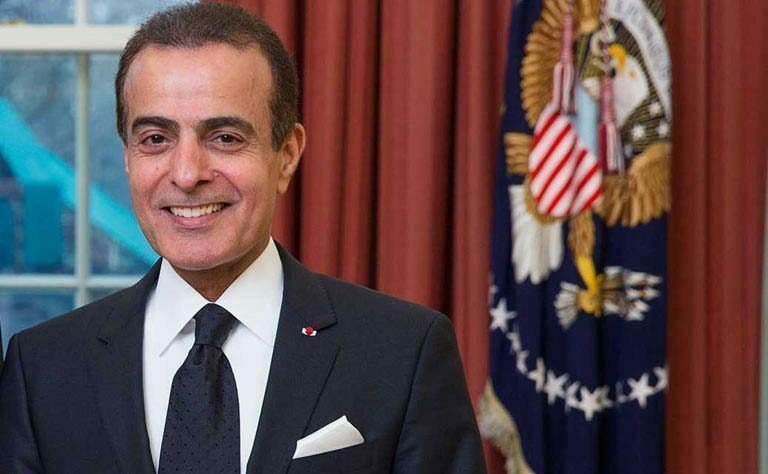 That includes Mohammad Jaham Abdulaziz Al Kuwari, the Qatari ambassador to the US, who will be leaving Washington DC after less than three years. He was appointed to the position in December 2013 and formally took up his post the following March after a decade as Qatar’s ambassador to France. It was Al Kuwari’s second official posting in the US, having served as third secretary for five years, from 1981 until 1986. This was after completion of his Bachelor’s degree in political science from university in Portland, Oregon in 1980. Meanwhile, Qatar’s current ambassador to the Kingdom of Belgium, Sheikh Ali bin Jassim Al-Thani, will also be returning to Doha. In May this year, Al Thani also become the head of Qatar’s first diplomatic mission to the North Atlantic Treaty Organization (NATO). He took up that position in addition to his ambassadorial role. Qatar, which NATO describes as a “very active partner,” was invited to establish the new diplomatic mission by the alliance. Al Thani was co-owner of the former Gympanzee daycare center in Villaggio mall, where a fire killed 19 people, including 13 children, in 2012. He and four other people, including his wife, were convicted of involuntary manslaughter in 2013 and sentenced to serve jail time. However, the defendants appealed and In April this year a judge dismissed the prison terms. But just two months later, Qatar’s general prosecutor appealed a court verdict that largely exonerated those who had been convicted. The case is due to return to the Court of Appeal, but no date for a new hearing has yet been set. During the previous four years of legal battles, Al Thani was criticized for not attending court hearings, citing work commitments outside of the country. In another significant move, Qatar’s embassy in the Russian Federation will also have a new head of mission, as current ambassador Saud Abdullah Zaid Al-Mahmoud will transfer to the ministry headquarters in Doha. The move will come a little over two years after Al-Mahmoud formally took up the post in Moscow in June 2014. Previous divisions between Qatar and Russia, particularly over the war in Syria, appear to have narrowed recently as the two sides have had a number of discussions and high-level visits. At the beginning of this year, Qatar’s Emir Sheikh Tamim bin Hamad Al Thani made his first official visit to Russia and met with President Vladimir Putin. Since then, the two sides have held talks to try to “unite efforts” to secure a ceasefire in the Syrian city of Aleppo. Last month, they also signed a military cooperation agreement, although details of what this will entail have yet to be released. The state’s ambassadors to some key European countries – including France, Germany, Spain and Portugal – will also move back to Qatar. Saud Abdullah Zaid Al-Mahmoud (Russian Federation).